Charlotte’s Web fans will recognize that famous greeting by which Wilbur met his best friend. Could this web have been created by one of Charlotte’s descendants? 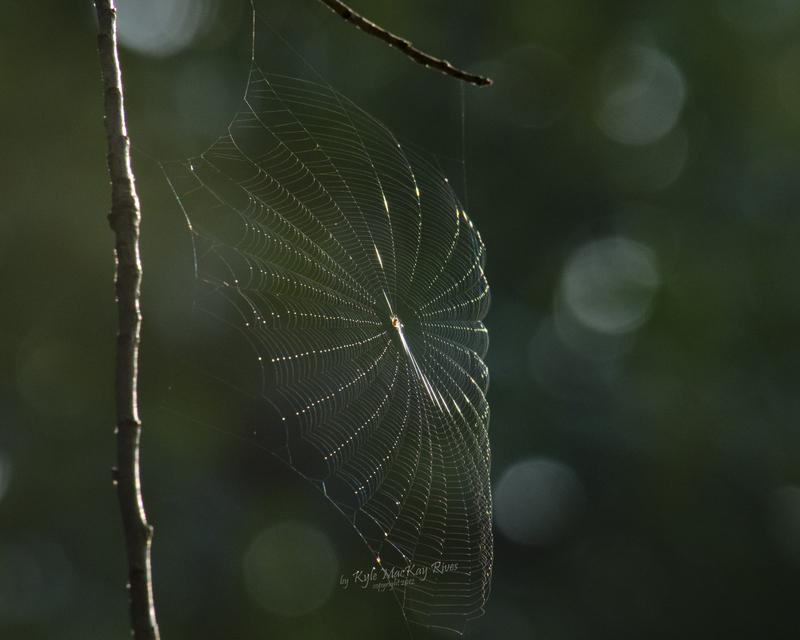 This entry was posted in photography and tagged 2012, beauty, nature, outdoors, photo, Photograph, Photography, salutations, spider, summer, web.